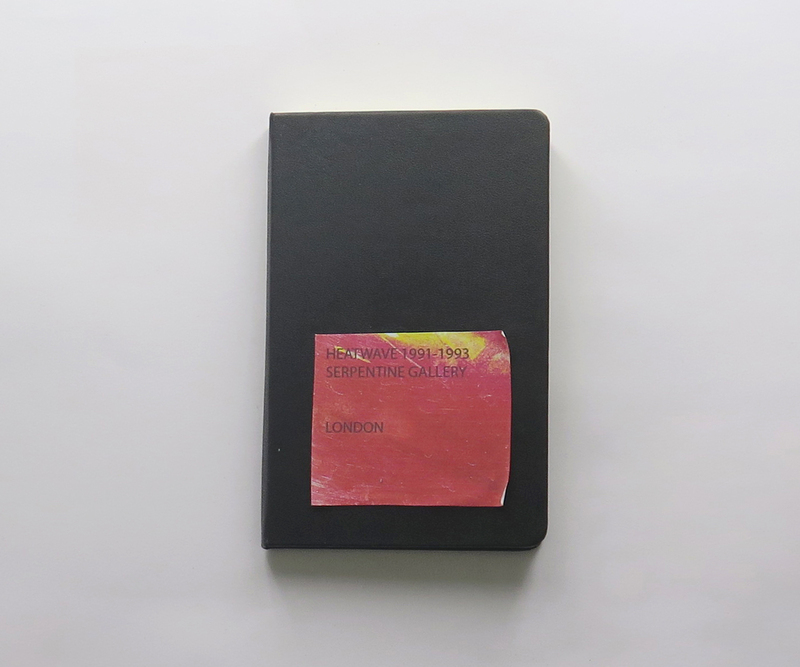 Inspired by a three-day performance and installation art event called Heatwave that took place in the Serpentines Gallery between 1990 and 1993, I created an imaginary curator’s notebook. Without knowing the name of the curator and with little information about the works exhibited in the Heatwave event, I collected and fused random works from the internet related to the heatwave. The concept aimed primarily to re-invent the event and it’s content rather than to replicate the existing one; only one work from the notebook is a document from the actual Heatwave exhibition. Also, by writing down a curator’s note in the first pages of the notebook I attempted to question the intentions behind the exhibition and to highlight personal aspects and motives that push a curator to create an exhibition (that sometimes remain unknown to its audiences). Eva Vaslamatzi (b.1990 Athens) is a graduate of the department of Theory and History of Art at the Athens School of Fine Arts. 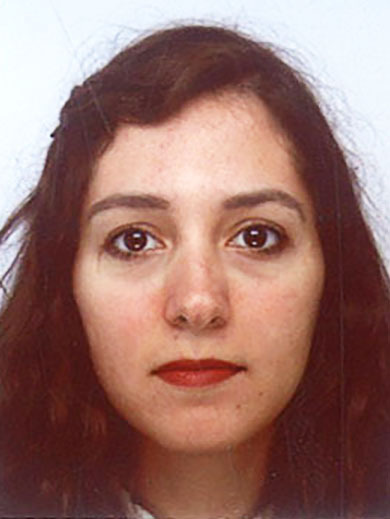 She currently lives in Paris where she accomplished her Masters in ‘Aesthetics and Cultural Studies’. Her research field is the production of amateur photography and its impact on contemporary artistic practises that focus in the creation of identity. This year, she pursued her studies with a Master in ‘Curating’ at the University Paris-Sorbonne. She has co- curated two group exhibitions in Greece and one in Paris.